Nativnux | Applications that make your life easier. 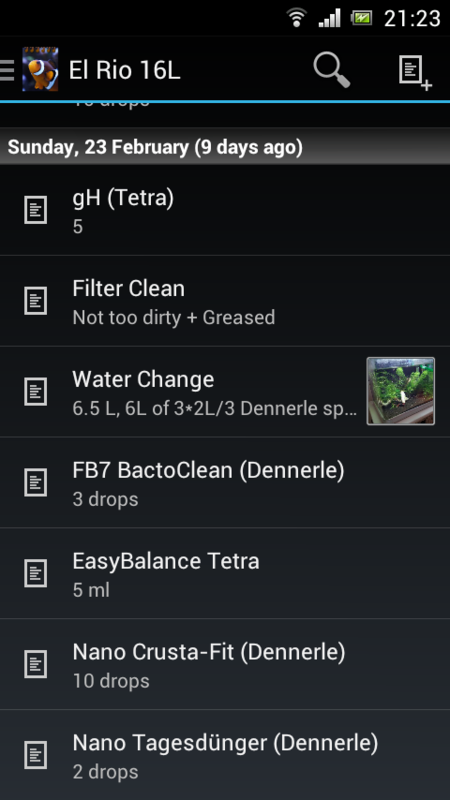 This application is an electronic version of a log book. 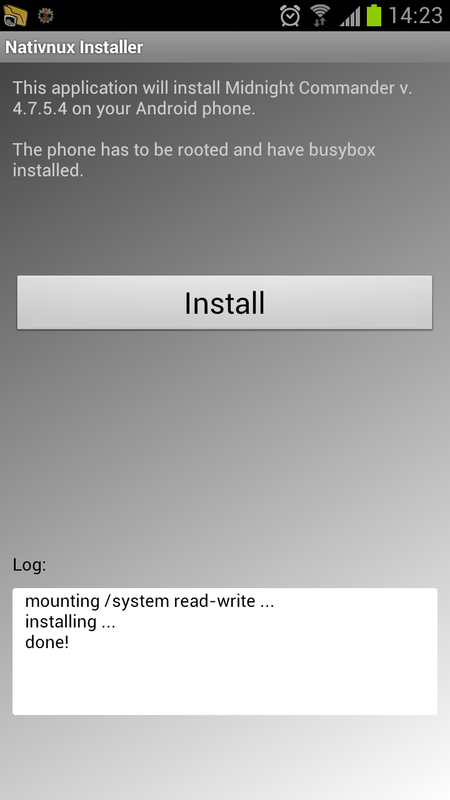 GUI Installer for iptraf 3.0.0 cross compiled for Android ARM platforms. 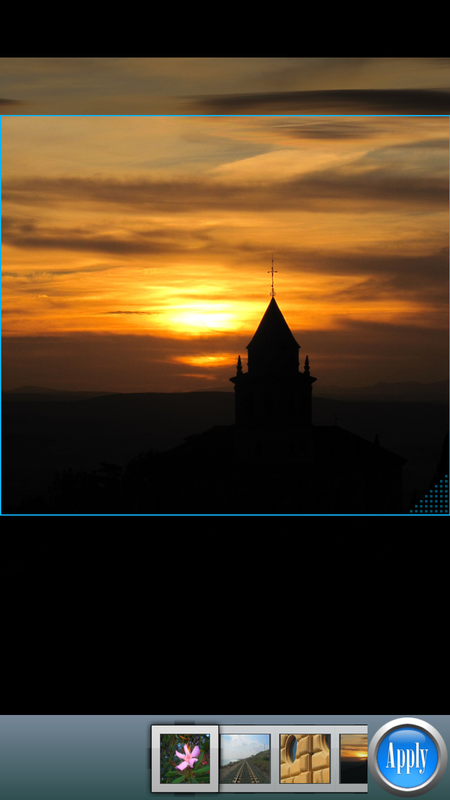 GUI Installer for Midnight Commander 4.7.5.4 cross compiled for Android ARM platforms. 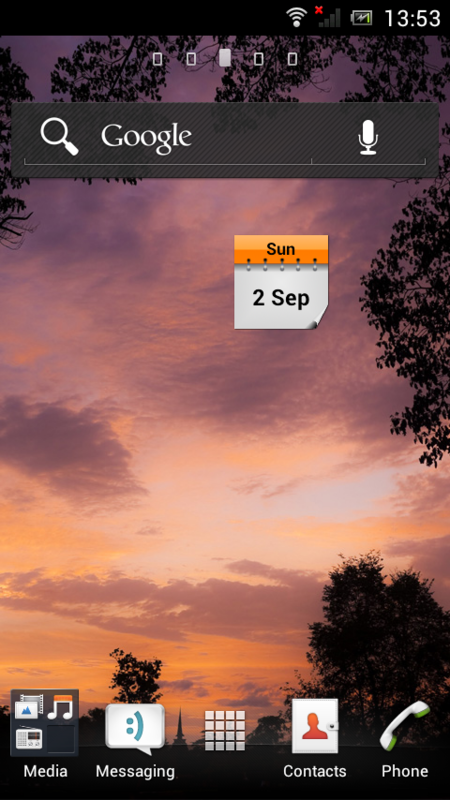 Highly configurable widget that displays the current date in a single 1×1 square.